Despite recent remarkable growth of Vietnam’s merger and acquisition (M&A) market that has seen local businesses receive the support they need to restructure and improve competitiveness, the lack of experience and preparation is putting many enterprises at a disadvantage when it comes to inking major investment deals. 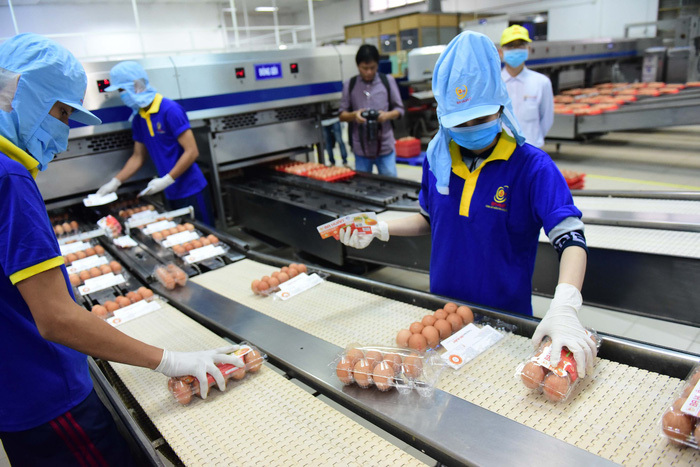 On Tuesday, Ho Chi Minh-based asset management VinaCapital announced the conclusion of its investment in poultry firm Ba Huan JSC after the firm sought government intervention in terminating their six-month-old investment partnership. The deal, which saw VinaCapital acquiring a 34-percet stake in Ba Huan for $32.5 million, fell through after the latter sent a letter to the prime minister on Monday accusing VinaCapital of sneaking a term into their English-language contract that stipulates an “unreasonable” internal rate of return (IRR) of 22 percent a year. If the IRR is not met, Ba Huan is required to either reimburse the investment capital, along with a 22 percent interest rate, or give up at least 51 percent of the company to VinaCapital. VinaCapital said in a statement after terminating its investment into Ba Huan that the terms that were agreed to by both parties are aligned with market practices and are typical of many successful transactions they have completed in the past. The asset management firm also emphasized that taking over the company has never been its intention, nor is it part of the group’s business strategy. The fallout brought about renewed discussion on how Vietnamese enterprises lack both knowledge and experience in handling the intricacies of economic contracts. Signing a contract in the English language without proper consultation or thorough understanding of its terms was an uninformed move by Ba Huan that played no minor role in the breakup of their investment partnership.  Le Duc Nghia, general director of a local timber firm that received $30 million in investment from VinaCapital, said his company had soared to success thanks to the investment, but it would not be possible without the company’s cautiousness during negotiations of contract terms. Nghia said he spent three percent of the investment value hiring a professional team of consultants, sourced by a reputable audit firm, and another $20,000 on a lawyer to detect ‘hidden traps’ in the contract with VinaCapital before signing. Phan Duc Hieu, vice-president of the Central Institute for Economic Management (CIEM), said while huge investments from asset management firms can bring opportunities to the recipient, they also pose risks of losing majority control over the company. “A proper approach to such circumstances requires a legal framework from the government and careful preparations from the businesses,” Hieu said. Despite the recent stumble between Ba Huan and VinaCapital, Vietnam’s M&A market remains one of the fastest-growing in the region. In 2017, a record number of M&A deals worth a combined $10.2 billion were made in the Southeast Asian country, increasing by ten times from 2009 figures. The total value of local M&A deals in 2018 can well reach $6.5-6.9 billion, according to forecasts. Minor deals valued at around $5-6 million each comprise nearly 90 percent of all M&A transactions in the Vietnamese market. According to Dominic Scriven, CEO of Ho Chi Minh City-based financial institution Dragon Capital Group, the size of Vietnam’s M&A market has equaled those of Malaysia and Indonesia and is expected to soon outgrow their Southeast Asian neighbors thanks to a booming middle class and young population. South Korea, Japan and China will remain major sources of foreign M&A capital in 2018, experts predict.